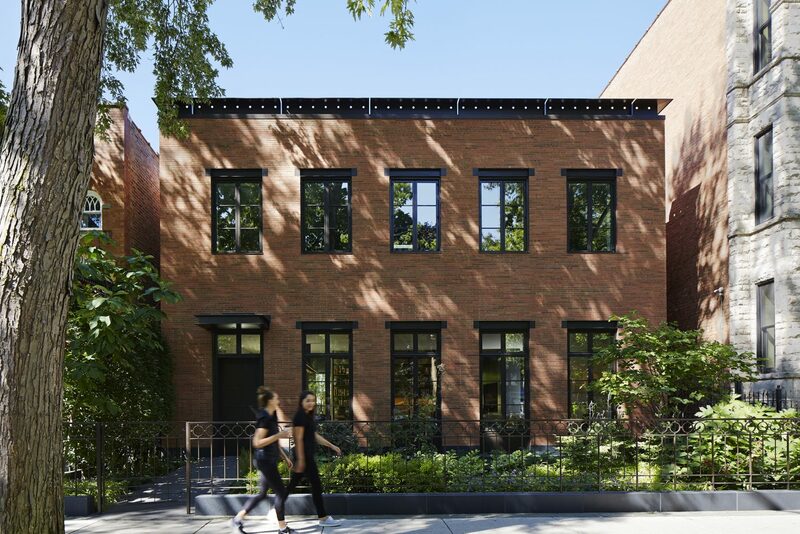 Wicker Park Residence wins Excellence in Masonry Award! The Masonry Advisory Council has hosted the “Excellence in Masonry Award” Program for over 40 years, recognizing architectural design excellence in masonry design. The Wicker Park Residence received the 2018 “Best of Housing – Single Family” award and WKA celebrated among industry peers at the reception and awards presentation held at the Chicago History Museum on April 21st.